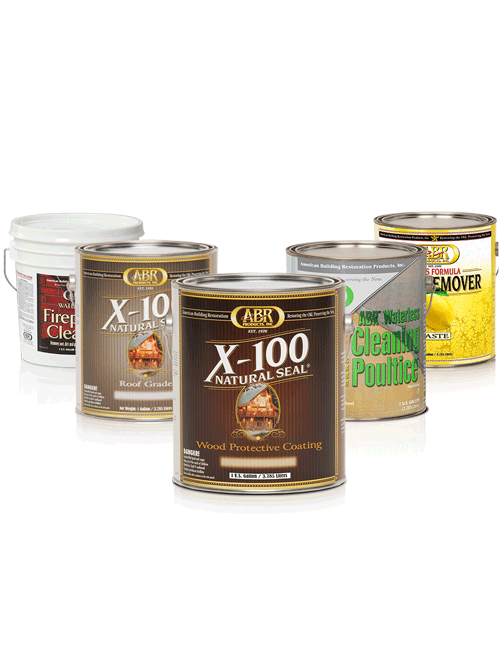 X-100 Natural Seal® Wood Protective Coating formula is an oil based protective coating consisting of essential wood protecting ingredients. 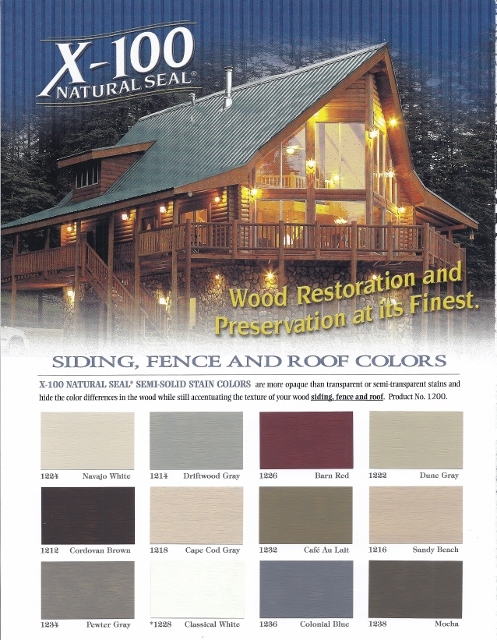 X-100 Natural Seal® Wood Protective Coating is designed to penetrate the wood, protecting against cracking, splitting, cupping, curling, sap stain, mold and mildew, and against the environmental forces of wind, rain, snow, ice, and sun. X-100 Natural Seal® Wood Protective Coating formula is an oil based protective coating consisting of essential wood protecting ingredients. X-100 Natural Seal® Wood Protective Coating is designed to penetrate the wood, protecting against cracking, splitting, cupping, curling, sap stain, mold and mildew and against the environmental forces of wind, rain, snow, ice and sun. 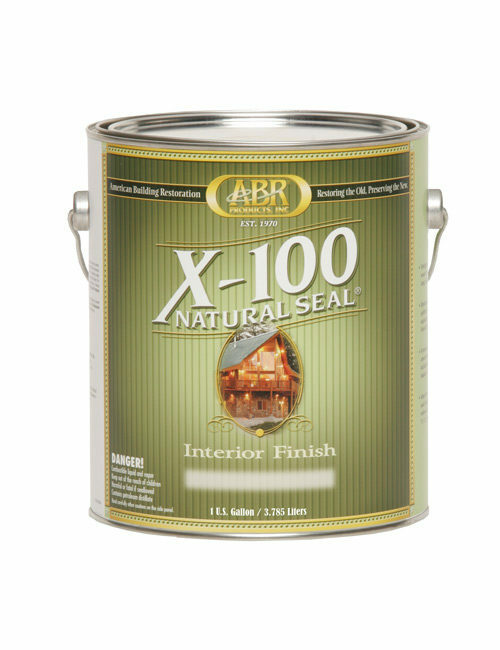 X-100 Natural Seal® Wood Protective Coating is for use on all wood surfaces including cedar, redwood, pine, plywood, T1-11, cypress, fir, dimensional lumber, siding, decking, logs and roofs. 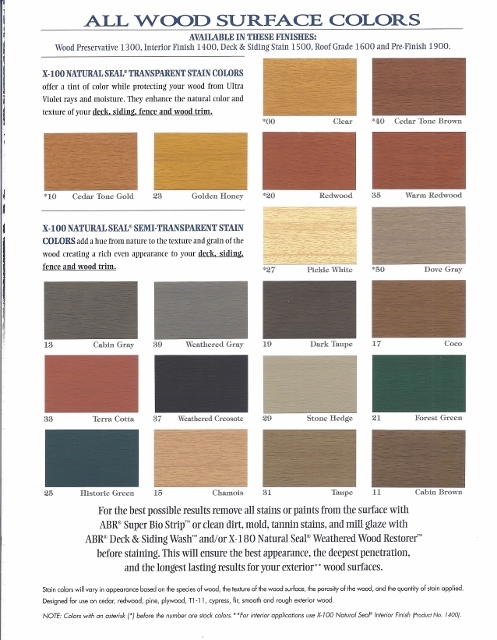 X-100 Natural Seal® Wood Protective Coating is available in transparent and semi-transparent stains. 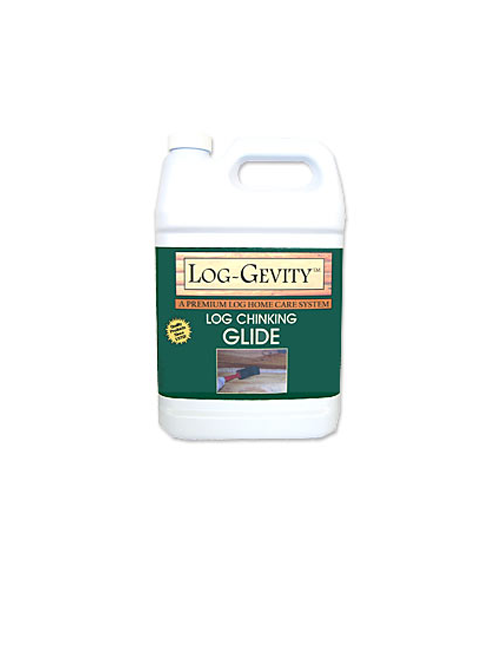 This transparent technology enables the natural wood grain to show through allowing for a natural wood finish.